The Ohio Watercolor Society was established in 1978 by a group of 17 artists who aspired to bring more attention throughout Ohio to the art of watercolor painting. 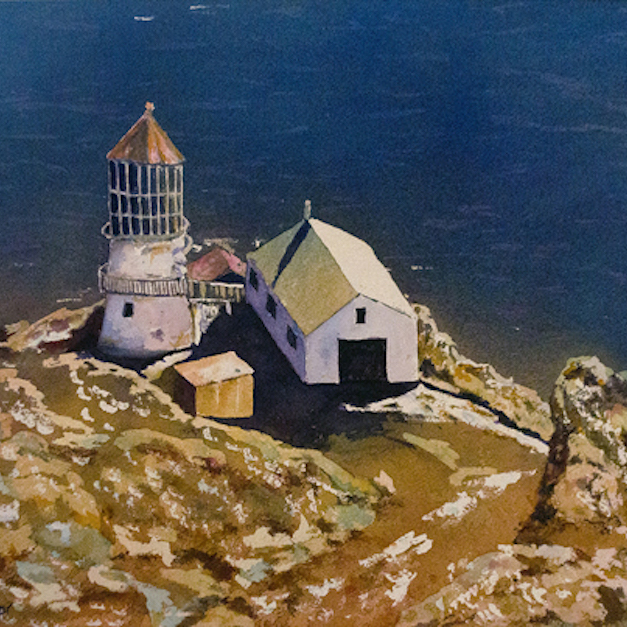 Since then, the purview of “watercolor” has broadened to include a variety of water-based paints including acrylics, gouache, casein and egg tempera; but its goals remain the same: to promote and ensure high standards of watercolor painting in Ohio; to guide and assist students and aspiring watercolor artists; and to encourage the advancement, understanding, appreciation and awareness of the broad scope of watercolor painting among the general public. To fulfill its mission, the Society conducts a juried exhibition each year, a portion of which travels for display at other sites throughout Ohio; sponsors workshops, critiques, demonstrations and lectures; and funds an annual scholarship awarded to a talented high school student artist. Watch watercolorists in action at CMA every Saturday from 1:00 PM – 3:00 PM during the run of the exhibition.